Hem › Nyheter › SUMMERHEAT III Latest NEWS Join the FUN! SUMMERHEAT III Latest NEWS Join the FUN! Lets bring the Sun in! This years big event of ASSU is coming up just in three weeks time. SUMMERHEAT III 5th of June – 7th of June. The tournament is ELO -registered with 3 speed games ELO-registrated 10 min + 10 sec/m. Standard games are also ELO-FIDE, 120 min + 30 sec/m from move one. A lot of players are right now becoming interested. The invitation will shortly be posted here. Current registration preliminary list here and here soon (Swedish Chess Federation homepage). 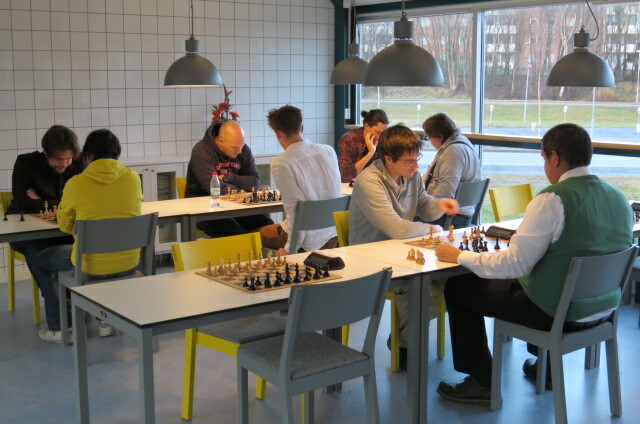 To sign up email summerheat@akademiskaschacksallskapet.se or sign up direct here (Swedish Chess Federation). Don’t forget to write your National rating, Club, and if you have an ELO rating.